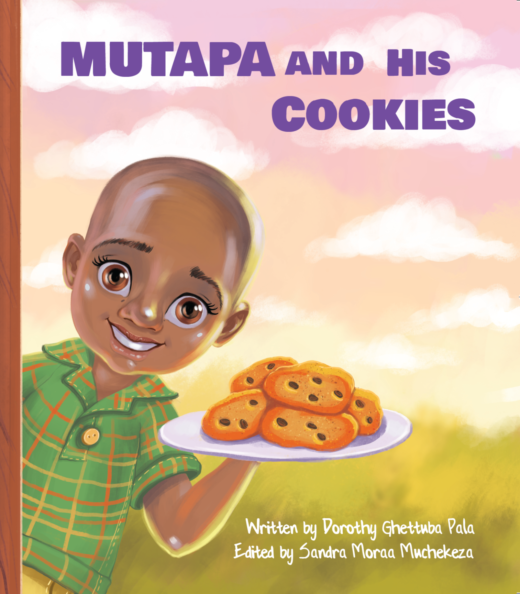 Join Mutapa and his friends as he discovers the gift of sharing in Mutapa and His Cookies by Dorothy Ghettuba Pala and published by Asili Kids. Mutapa is a wonderful boy born in Zimbabwe. He is named after the great kings of Zimbabwe called Mwene Mutapa. Mutapa enjoys playing soccer with his friends and helping his parents around the house. 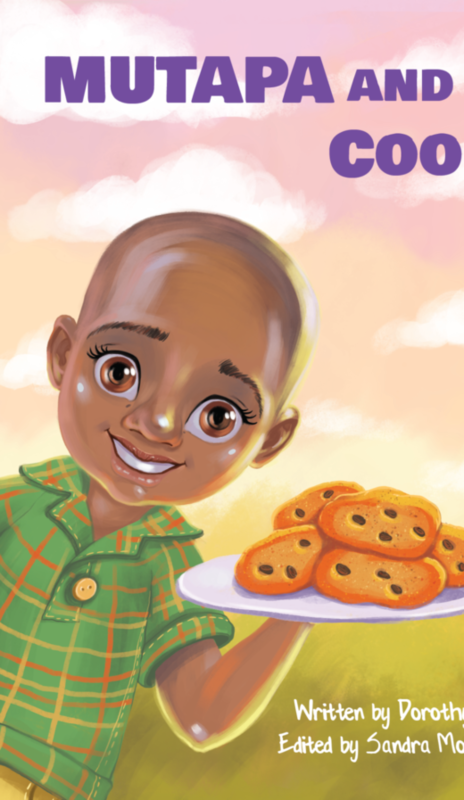 Bust most of all, he loves cookies! 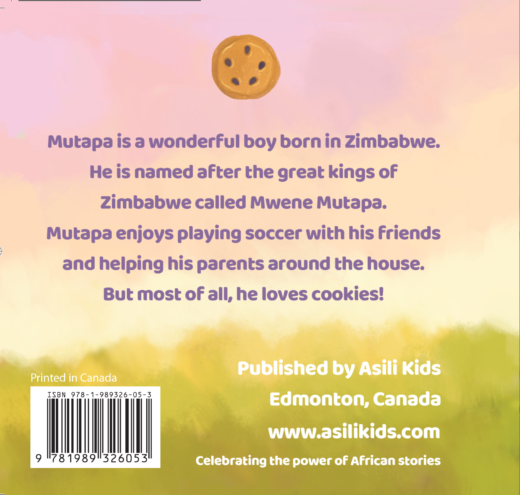 Join Mutapa and his friends as he learns the gift of sharing in Mutapa and His Cookies by Edmonton author Dorothy Ghettuba Pala and published by Asili Kids.